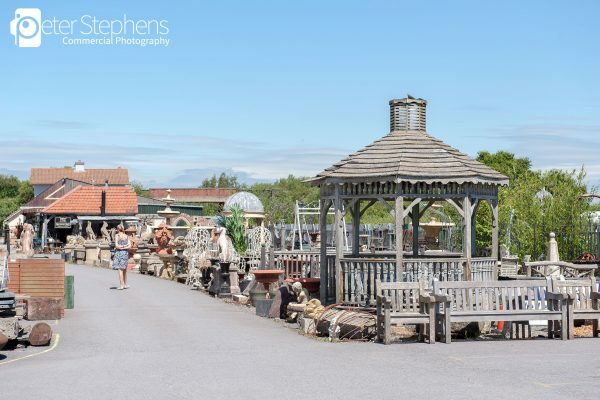 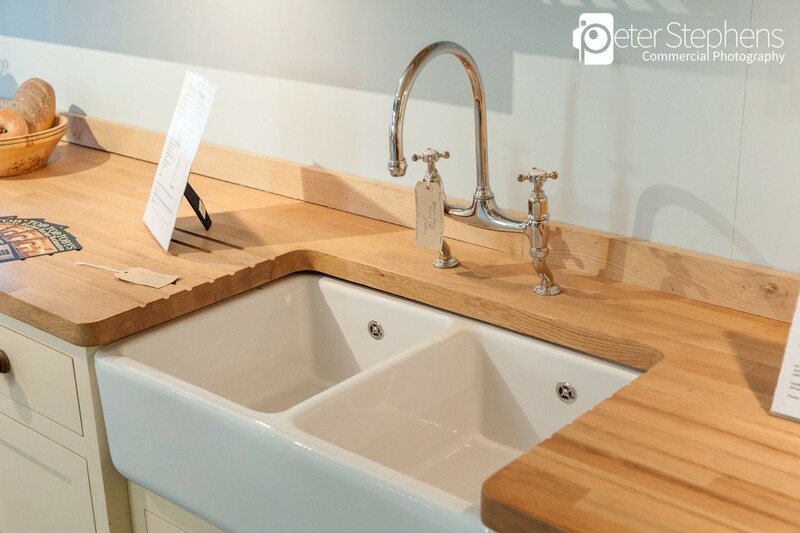 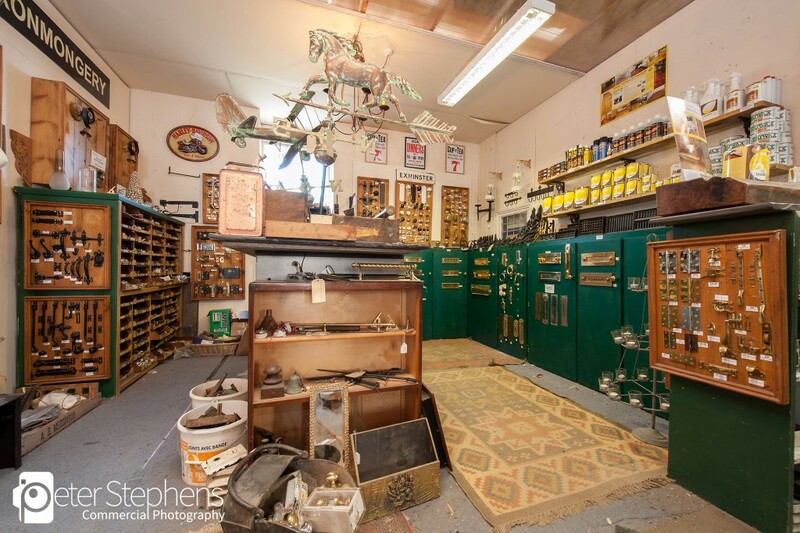 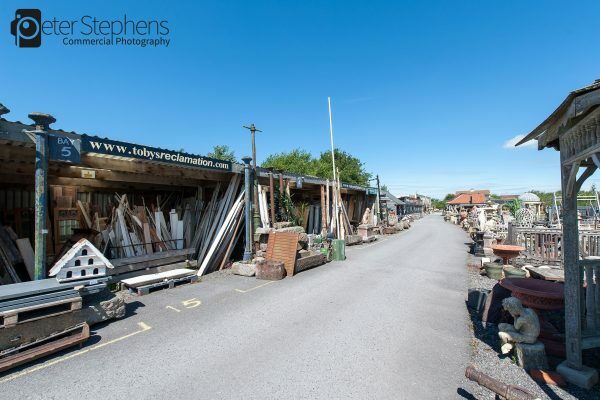 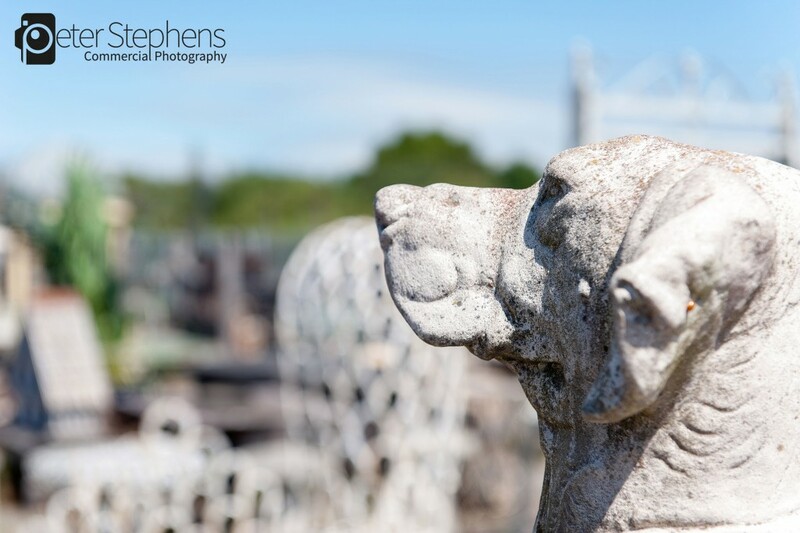 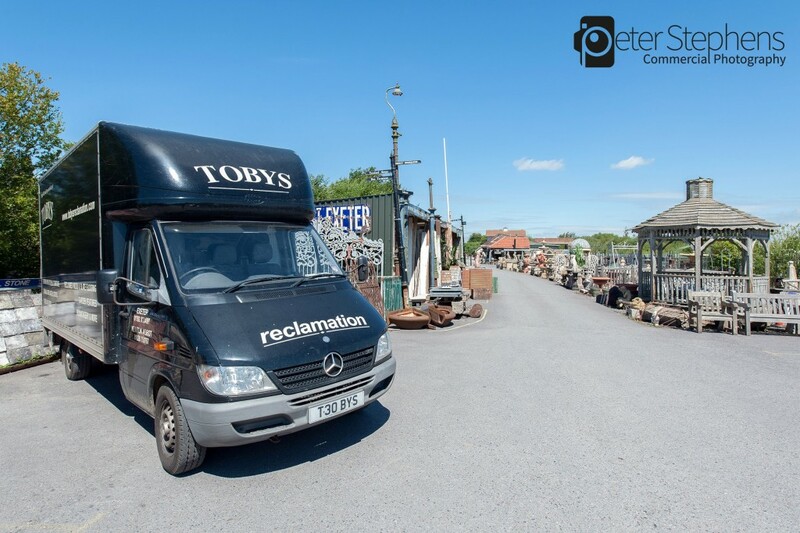 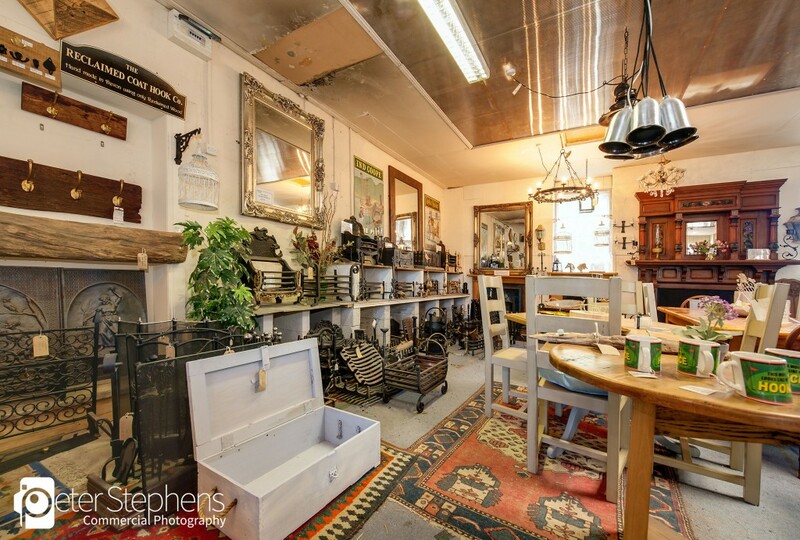 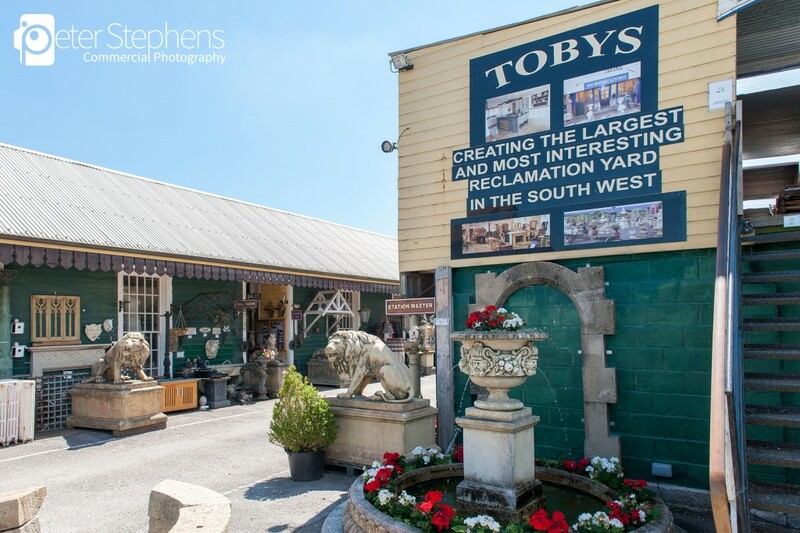 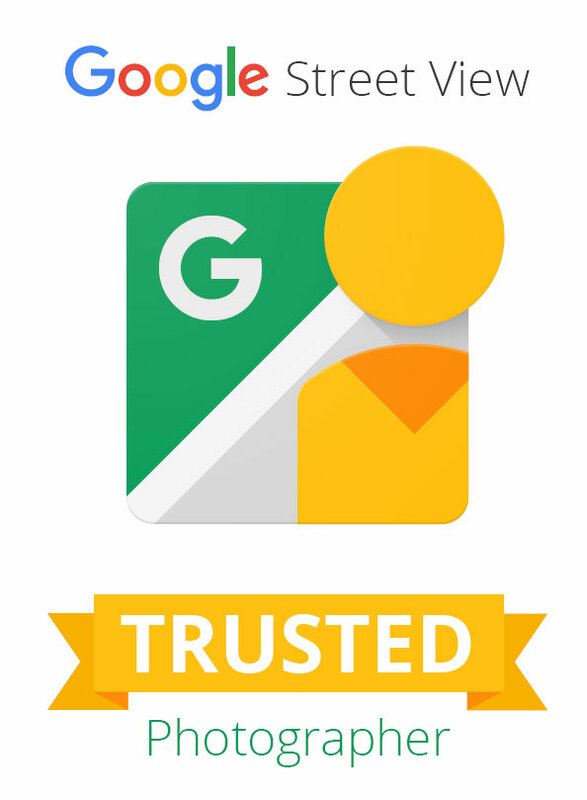 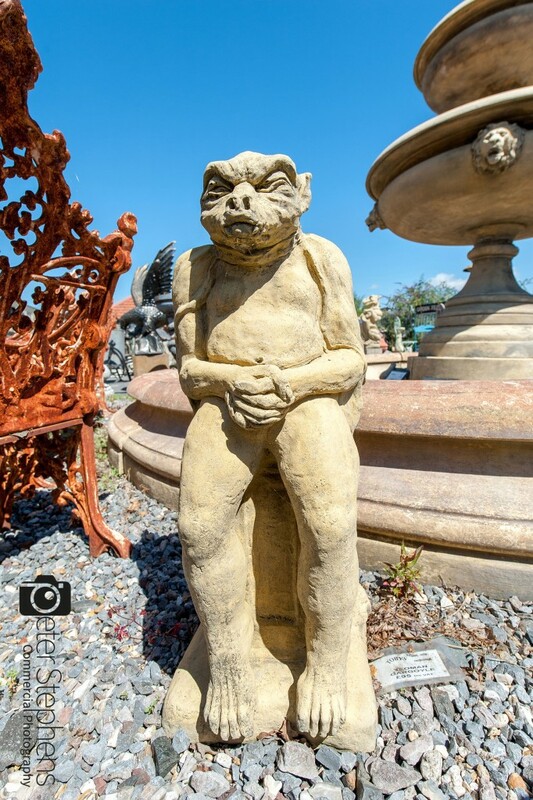 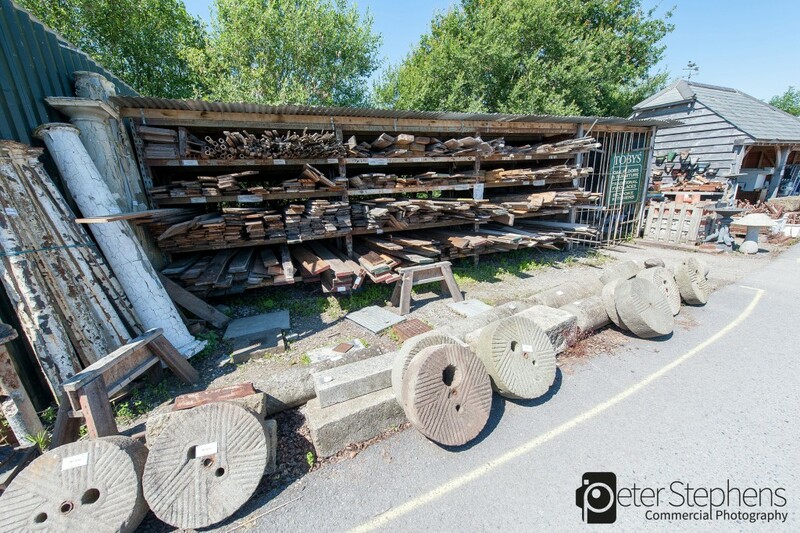 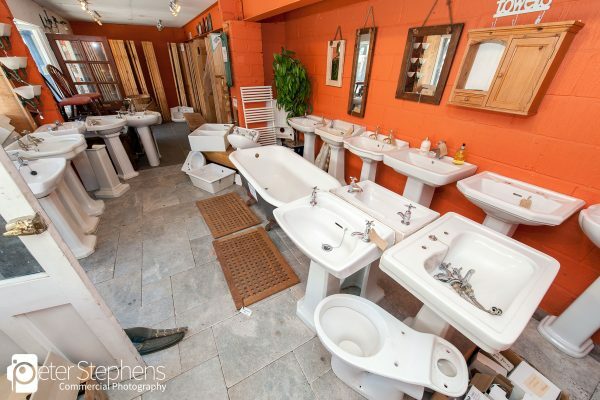 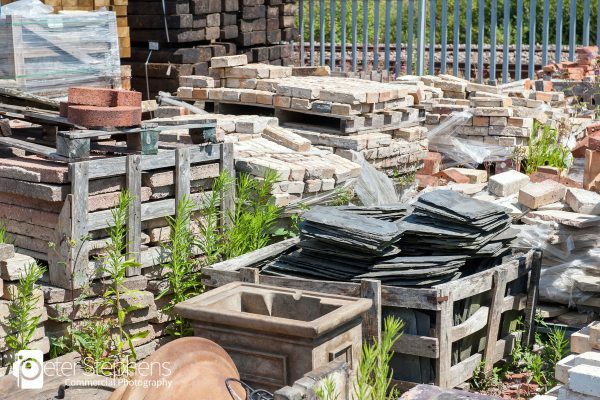 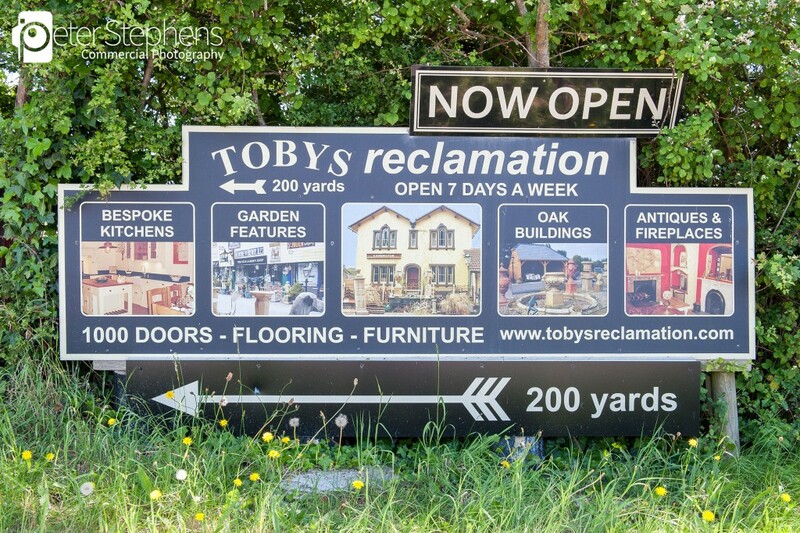 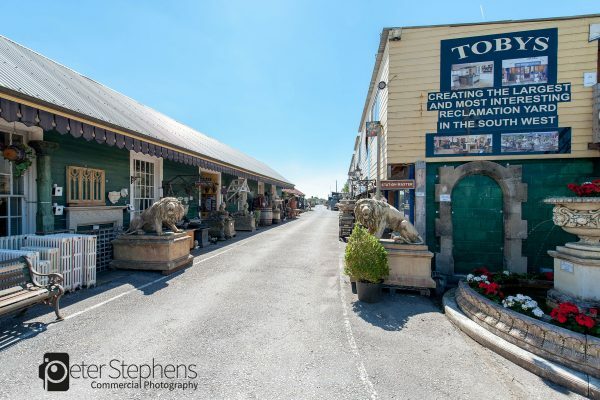 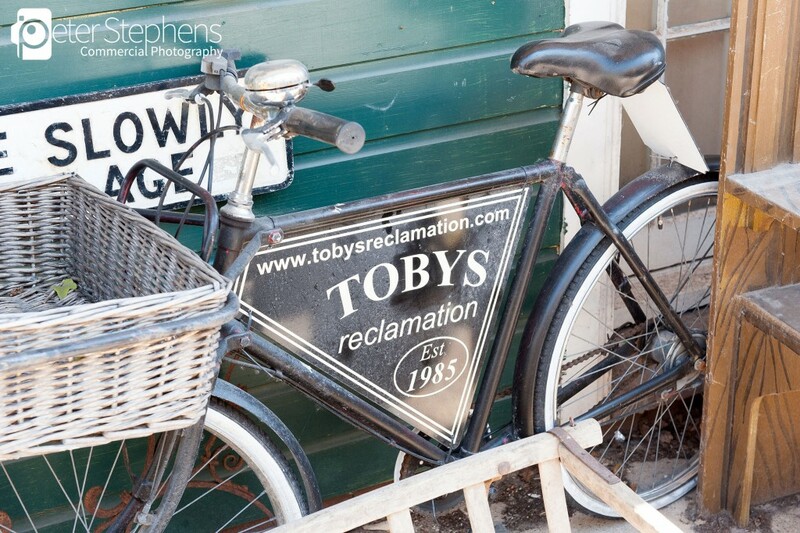 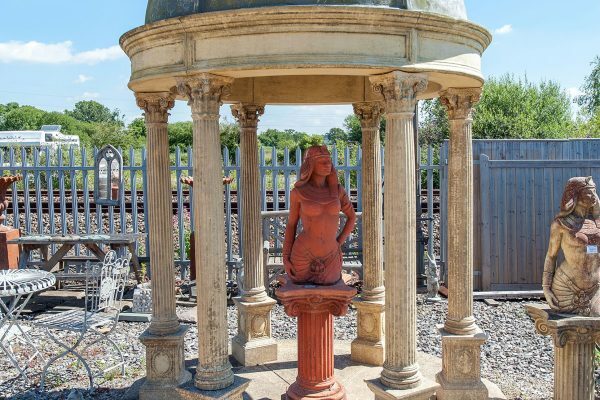 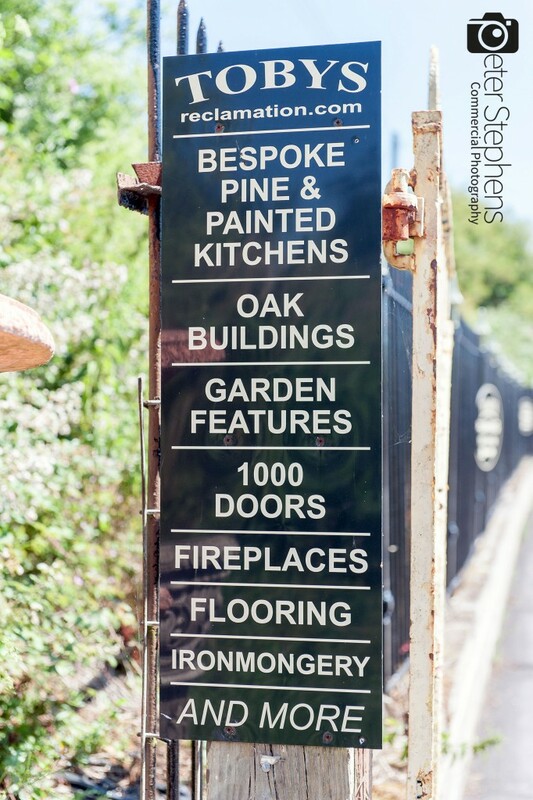 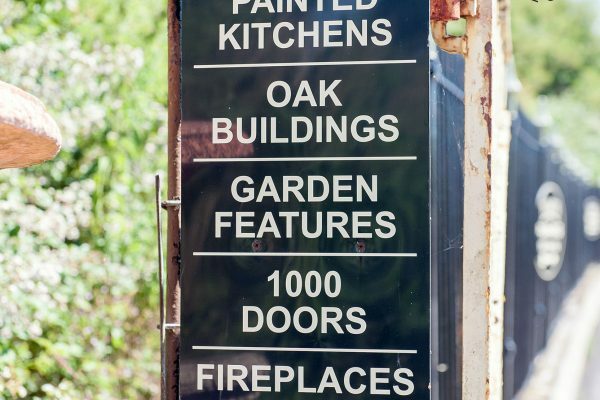 Tobys is a reclamation yard on the outskirts of Exeter, we where commissioned to produce a Google Street View Virtual Tour and a set of Commercial Photographs for use within their printed and online marketing. 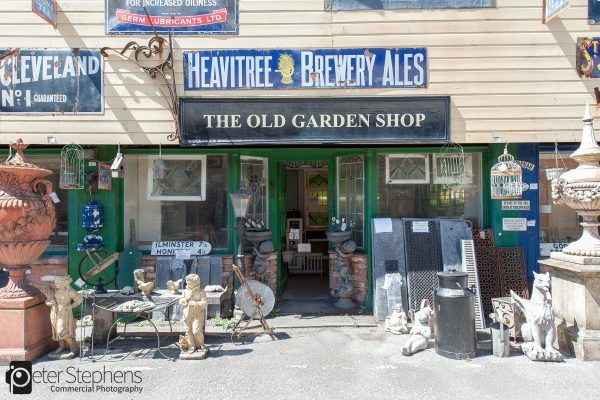 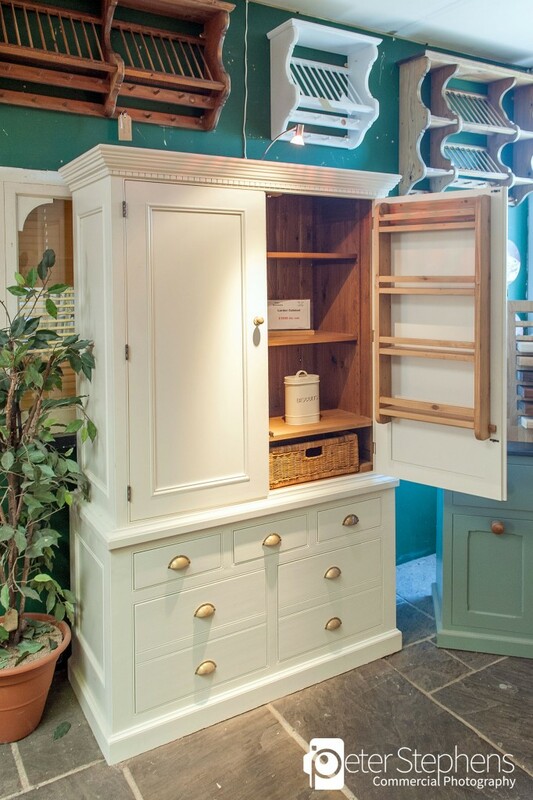 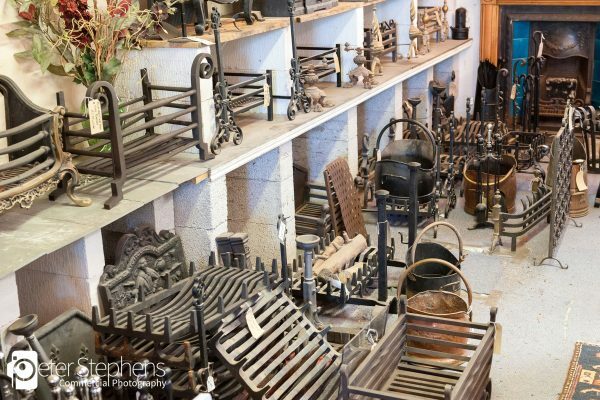 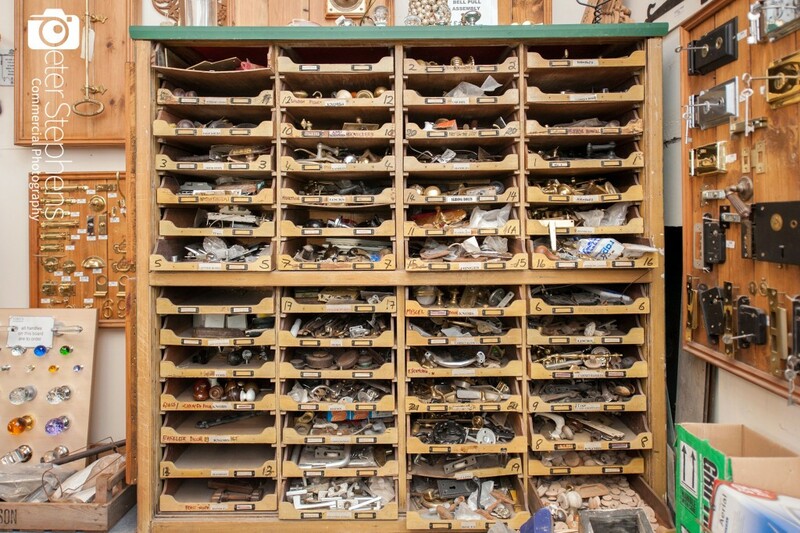 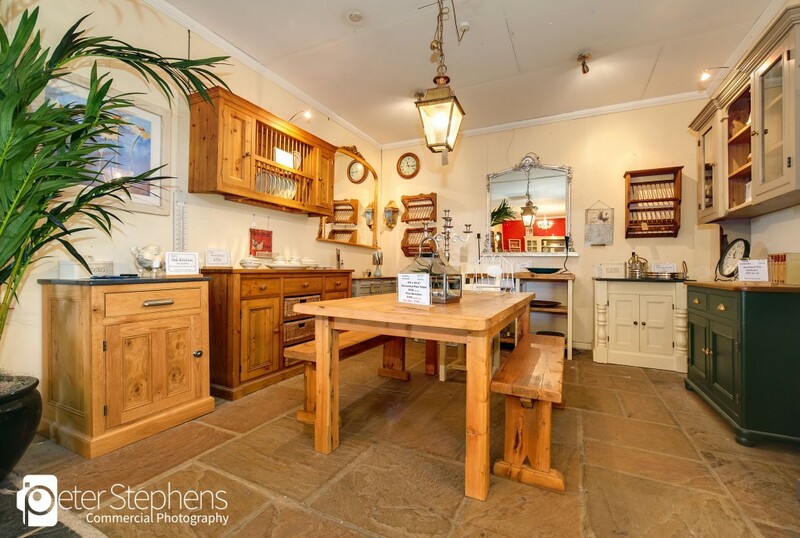 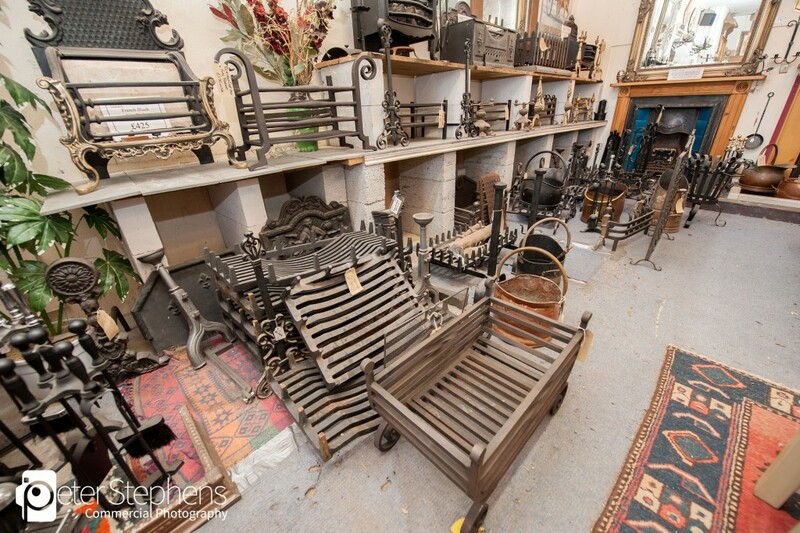 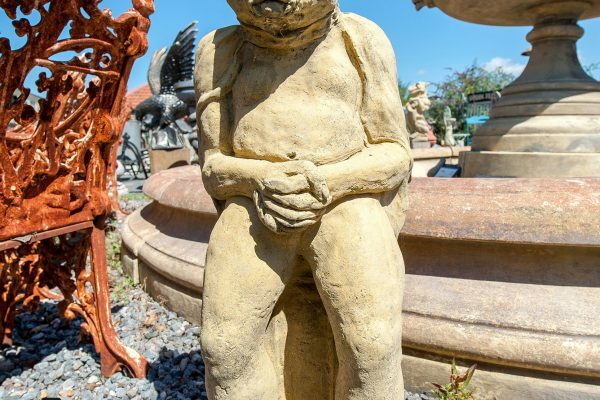 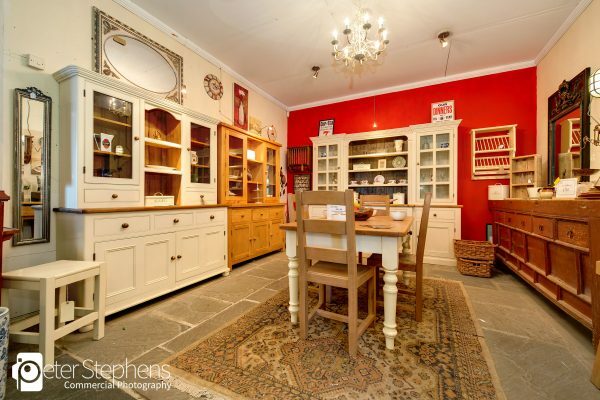 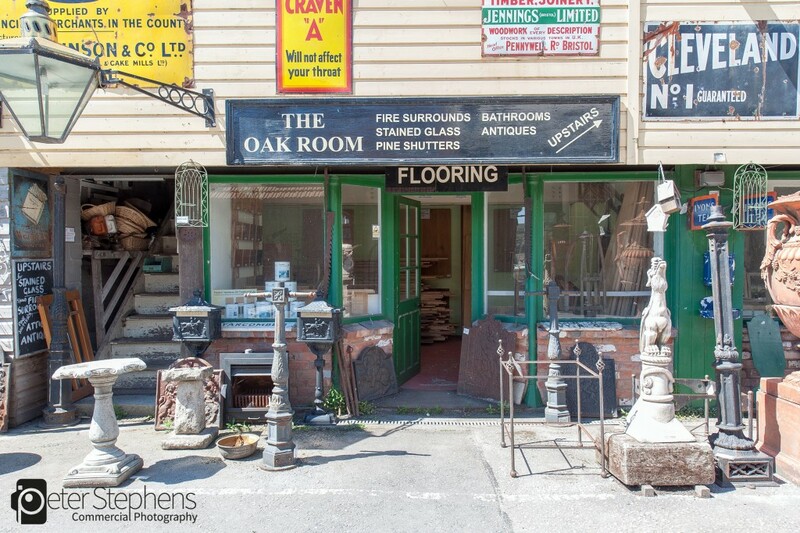 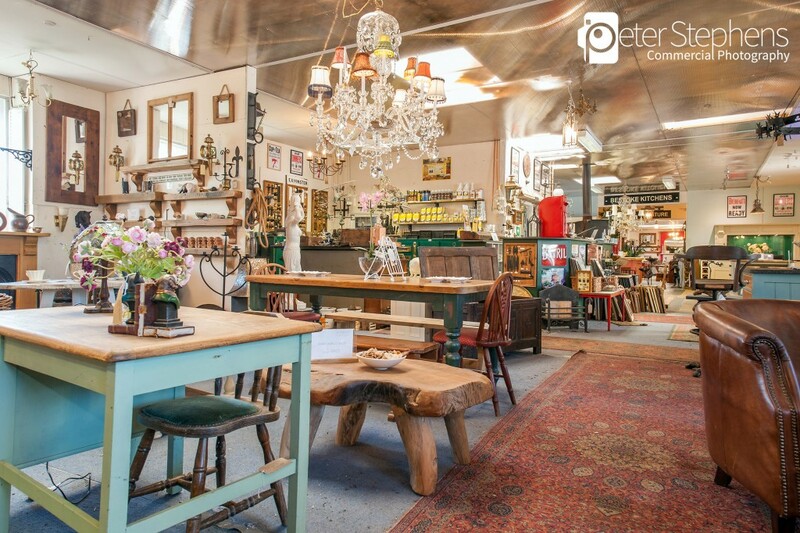 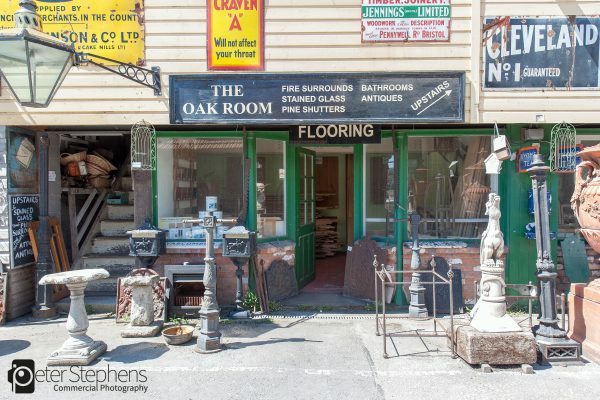 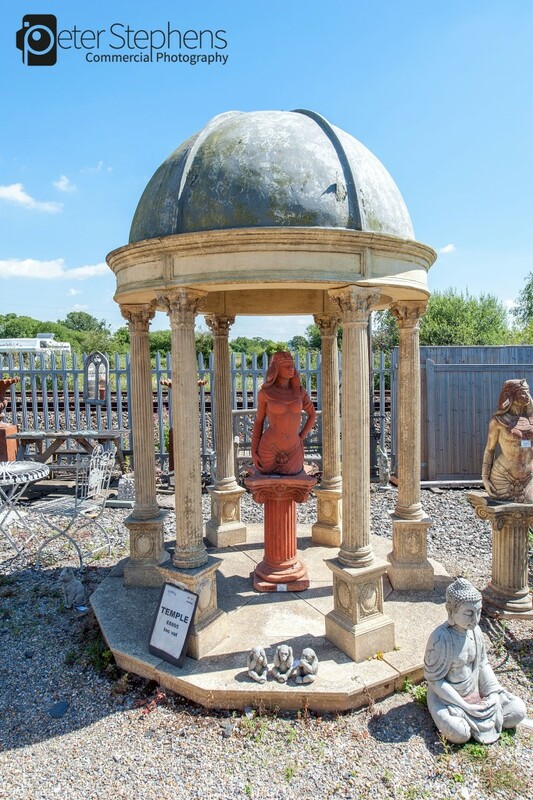 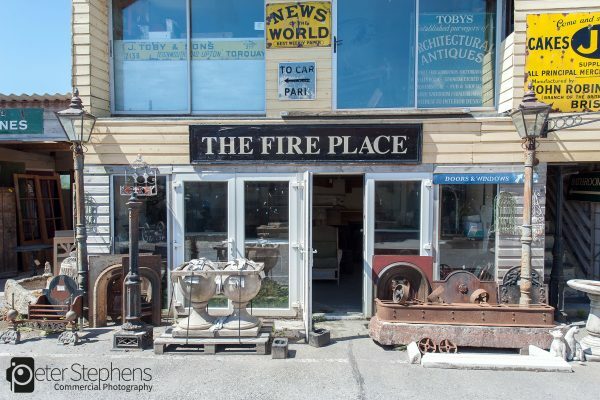 Tobys is a great place to visit, with many interesting architectural items to see and buy. 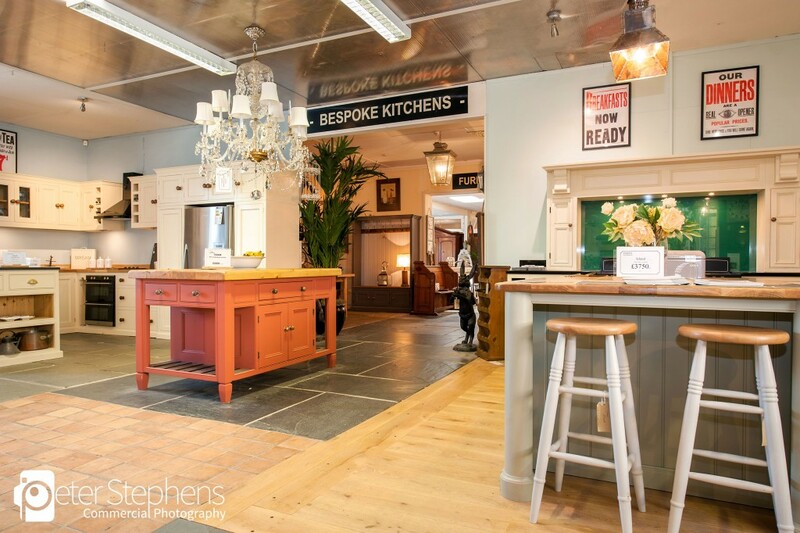 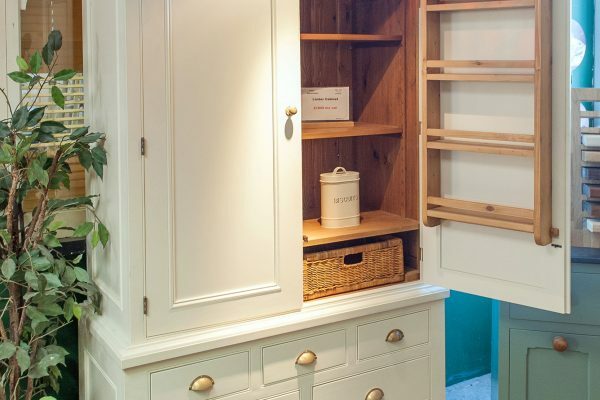 The Virtual Tour allows people to walk around the yard and go inside the showroom.